Staffordshire University was established in 1992, but the institution can trace its roots back to 1906. 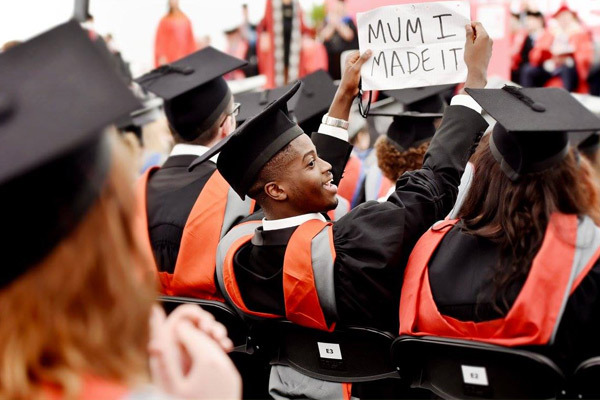 The university is one of the few in the UK to offer undergraduate degrees on a fast track system, which means they take two years, instead of the traditional three. Staffordshire also specialises in secondary teacher training courses, business and computing. It is also the only university in the UK to offer a BA (Hons) in Cartoon and Comic Arts. 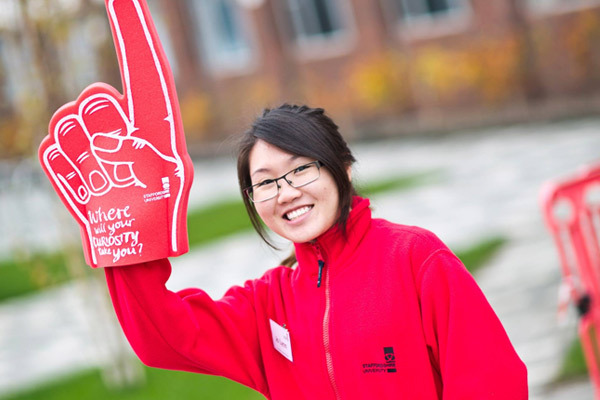 There are about 17,000 undergraduates at Staffordshire. Another 3,000 or so study Staffordshire awards at regional partner colleges. The university boasts a lively student union and the cost of living is relatively low, making it one of the most affordable universities. This is the main campus of Staffordshire University, and primarily offers law, business, sciences, applied computing, engineering, arts, design, journalism and media production courses. The Stoke campus features its own student nightclub called the "LRV" short for the Leek Road Venue. This nightclub hosts a variety of student nights on various days of the week but its main open nights are on a Wednesday and Friday. A public film theatre is situated on the side of the Flaxman building on College Road, and shows mainstream and independent films on a regular basis to an audience of up to 180 people, as well as being used for large lectures. In 2006, a new TV studio facility was opened by former BBC Director General Greg Dyke in the Arts, Media and Design faculty building on College Road, Stoke. See below for a list of amenities near our campus. This campus in the town of Stafford offers technology and computing courses, nursing, midwifery and mental health on the campus. The campus consists of the Octagon building which houses the computer facilities, the Beacon Building (which was fully renovated through the spring/summer of 2008), the new Ruxton Technology Centre (named after the previous Dean of School, Professor Tom Ruxton). The Beacon Building covers an array of technology subjects such as computer games design, music, film, design technology, digital film, 3D animation, and sports technology and a new television studio centre opened by the H.M. The Queen on 31 March 2006 as part of the university's commitment to media technology, in particular Film Production Technology and associated courses. See below for a list of amenities near our campus. In 1998, in partnership with Tamworth and Lichfield College, the university opened a newly built campus in Lichfield near Lichfield City railway station, about 15 miles from Stafford. See below for a list of amenities near our campus. The Shrewsbury Campus is situated in the Shrewsbury and Telford Hospital. This part of the university is mainly for nursing and midwifery courses See below for a list of amenities near our campus. 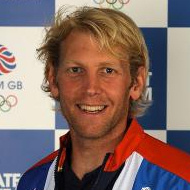 Andrew Triggs Hodge MBE is an English rower and a double Olympic Gold Medallist and quadruple World Champion. He studied Environmental Science at the Stoke campus of Staffordshire University in 2000 where he took up the sport of rowing with the Boat Club on Rudyard Lake.